Buildings across London suffer from feral pigeon infestation as the birds enjoy nesting up high in roofs and crevasses. Along with the unwanted excrement and damage from the pigeons themselves, several species of pest insects are associated with these birds, which can then migrate into your building. 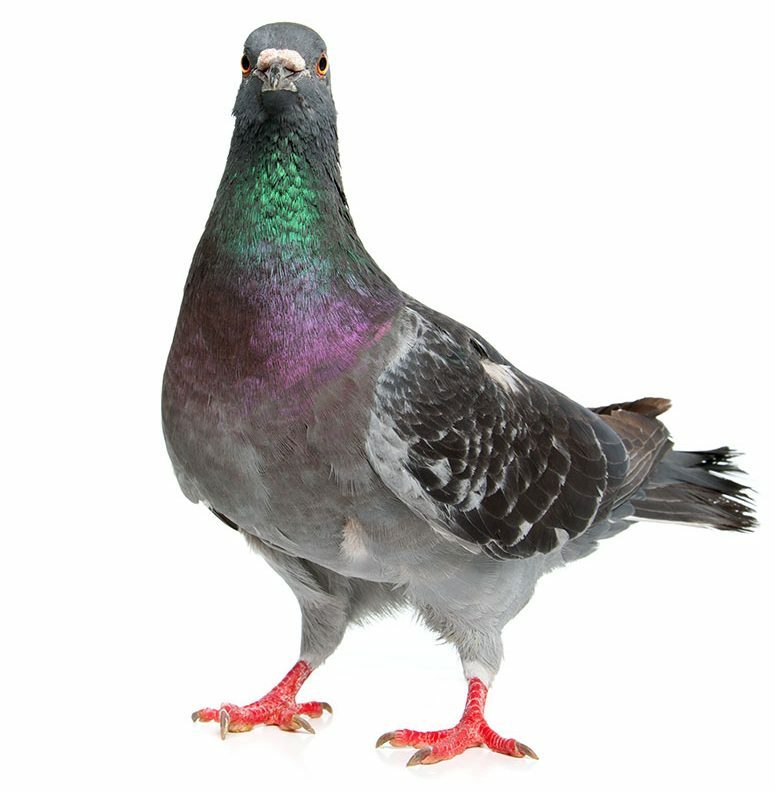 There are various bird deterrents that Envirosafe Pest Control Ltd can offer you to create lasting relief from a pigeon infestation. Feral pigeons can carry a variety of diseases such as ornithosis, listeria and E-coli that can be transmitted to humans through their excrement and through the birds themselves. Envirosafe Pest Control Ltd have the expertise to offer you different proven deterrent methods including bird netting, spikes and optical gel. These effective methods require a professional to properly carry them out, along with unique equipment and tools; Envirosafe Pest Control Ltd can offer you this and more throughout London and the South East. The professional pest technicians here at Envirosafe Pest Control Ltd will use methods such as barriers, nets and bird spikes. We also offer a trapping service for any large infestations and a clean-up facility for any areas affected. We include a 30 day guarantee with our pigeon removal services. For full details, please look at our terms and conditions page. For further information regarding pigeon removal, you can get in touch with us using the contact form below.